Since I’ve been pregnant 3 times in 3 years, I think I have earned some points and a lot expertise in the field, HA! Many of you are so sweet to ask advice on your new pregnancies, so I thought I would put everything in one spot here 🙂 This list will be for the first trimester, and I will go into the second and third trimesters in the next week! 3. Peppermint everything! 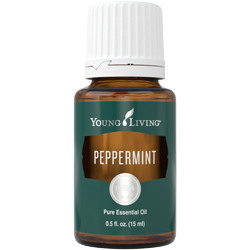 I LOVED diffusing peppermint oil and drinking peppermint tea during my first trimester. I personally love Young Living oils, let me know if you need anything oils. I can order for you! 4. A good OBGYN/Midwife and Doula! Recommendations are ALWAYS a must. Find out your friends experiences with their doctors and pick the best choice for you! Arizona locals: LOVE my doula HelloBabyAZ! 5. Coconut Oil for your belly, start now! I honestly, mostly just use coconut oil! I am very religious about applying it. I apply it to my belly and breast 3x a day. A MUST! 6. A good supportive bra: since your boobies may already be feeling the journey! I love a good sports bra, something that is forgiving, yet supportive. If you are wanting to start your nursing bra collection early, this is my current fave! 7. Comfy Waist Pants or start with your first pair of maternity pants! You are 8 weeks pregnant but you are so bloated you feel 6 months already. AMIRIGHT?? Trust me when I say, you need these pants linked below! I live in my BaoBei Pants! 8. Pregnancy Journal: this is something I WISH I would have done with all of my kids. I just did this with my third baby and I know it will be sooooo worth it. This is my favorite pregnancy and beyond journal linked below! 9. 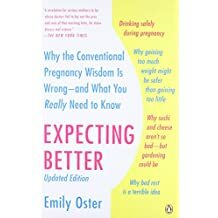 Pregnancy Books! There are too many to list, but I will link one of my faves below! 10. Start a keepsake box! I love to keep all my ultrasounds, etc in one place. It’s great to start this now! I even kept my postive pregnancy tests with all the kids, LOL! 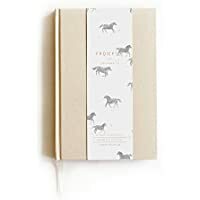 Other Things non product related you will NEED!